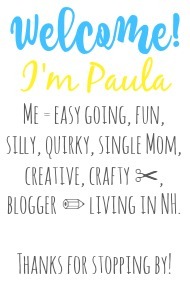 Sincerely, Paula: NO RULES WEEKEND BLOG PARTY #282! 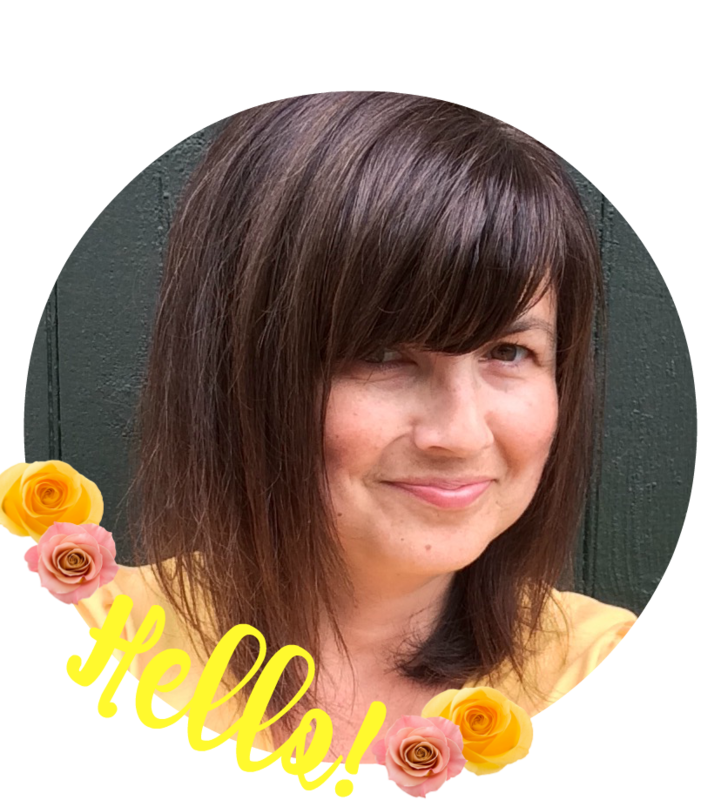 NO RULES WEEKEND BLOG PARTY #282! for Star..costume check for her dance recital. took of her that day. more to share in the coming weeks. Now it's time to get this party started! Yay for Thursdays since it's only one more day before the weekend! Your little girl looks so pretty in her dance costume. Love the frilly skirt and beautiful color. Too cute! I hope you are having a wonderful day and wishing you a great weekend ahead! Hello, Thanks for the link up, just found you through another blogger. 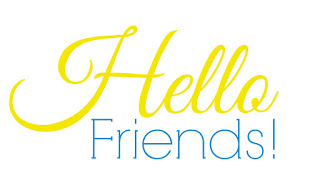 I added you on my facebook page, it's my normal way of keeping up with bloggers and their posts. Then I don't forget to hop over. LOVING the frilly and the poufy! And now that we have a granddaughter, it was fun to buy her something pink while we were on vacation! Thanks Michele! I'm loving it too! That is super exciting to have a granddaughter to buy girly things for! Congrats to you! I hope you've had a great final week of April! Thanks for hosting! I hope you all are well! How fun!!! She looks darling. Did she enjoy performing? What an adorable little dancer! How fun! Thanks for hosting and sharing with us. Blessings! Your little one is very sweet! :) My little girls are 9 and 12 but I still bought them some poofy dresses I've found at Waikiki and luckily they were excited to wear them. What a fun time, she is adorable and the dress is beautiful!!! I just joined your party for the first time! Thanks for hosting! Little dancer looks adorable in her beautiful dress. Thank you Paula for your 282nd No Rules Weekend Party. Always appreciated. Thanks for hosting a great party - Hope your weekend is going great! Thanks for hosting, Paula! Enjoy the rest of your weekend.